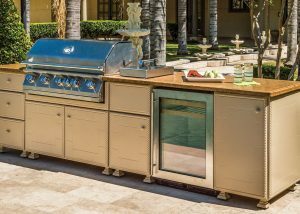 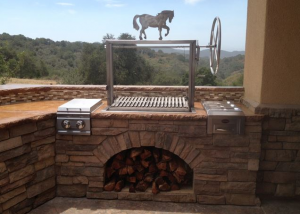 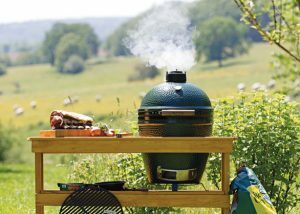 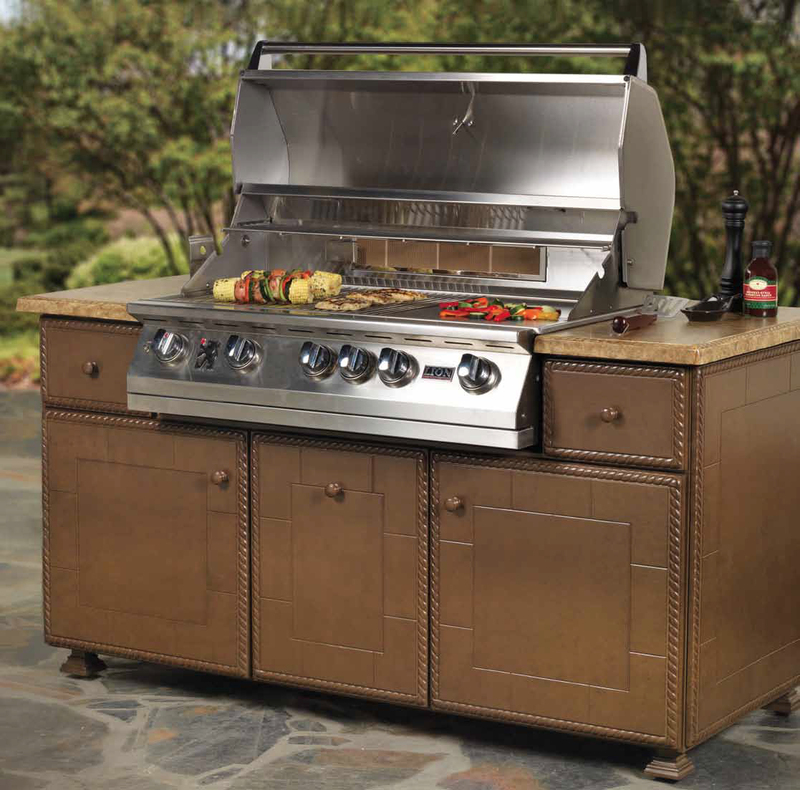 Keep the party outside with a fully equipped outdoor kitchen. 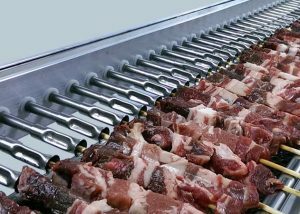 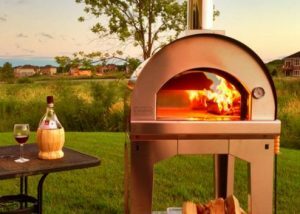 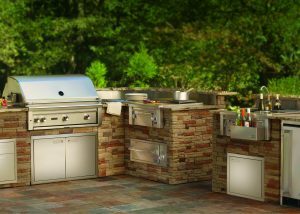 Many outdoor appliances availalble from luxury grills (gas and charcoal), pizza ovens, refrigerators, storage, sinks and cabinetry. 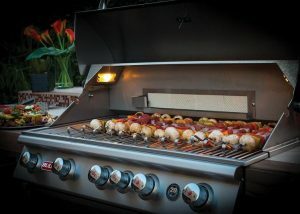 Create a beautiful cooking and memorable dining experience with family and friends all year long!